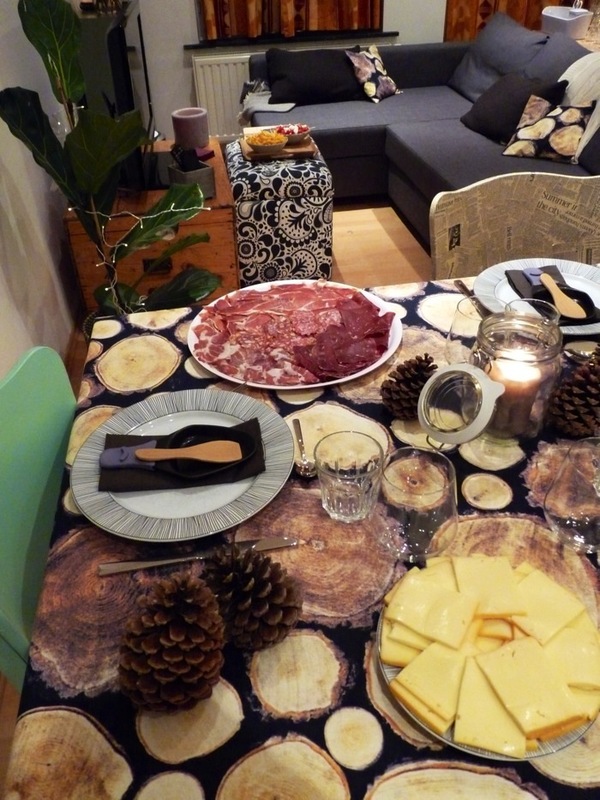 Last year, or should I say earlier this year… In February I think… I threw a raclette dinner party. 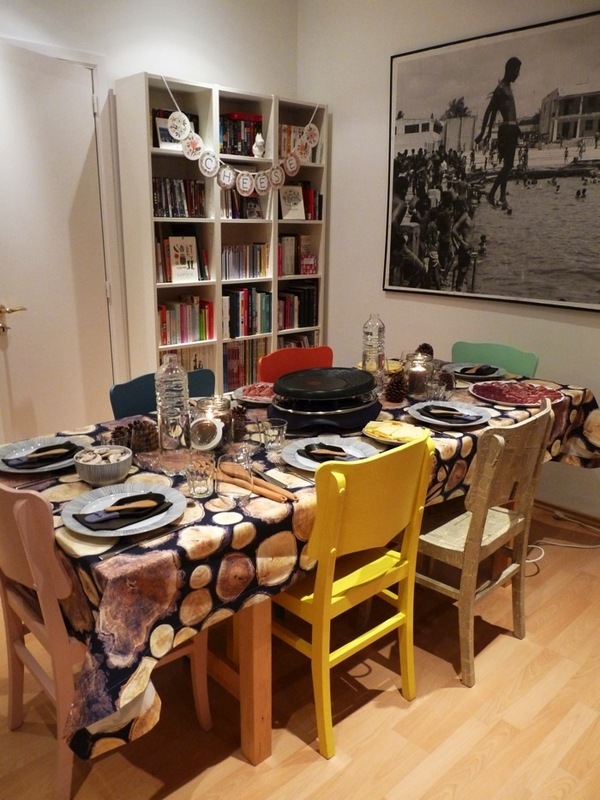 The raclette is a meal consisting mainly of melted cheese -heaven!- and delicatessen. Originally it’s a Swiss meal but somehow it’s famous in my country (and probably other European states as well…) during winter. Everyone gathers around the raclette grill after a great day spent skiing. Or just a day spent working. Or shopping. Well, you get it, there is always an occasion to eat a raclette. Be aware and consummate in moderation though… Also if you are reading this and a vegetarian, I advice you to look away. 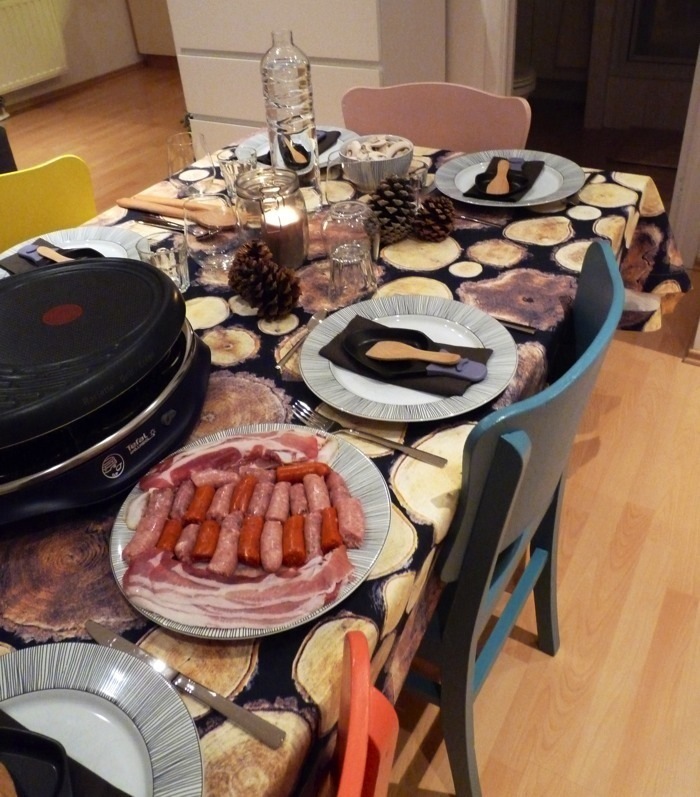 I am getting advantage of this raclette post to introduce you to my little home as it was in February. 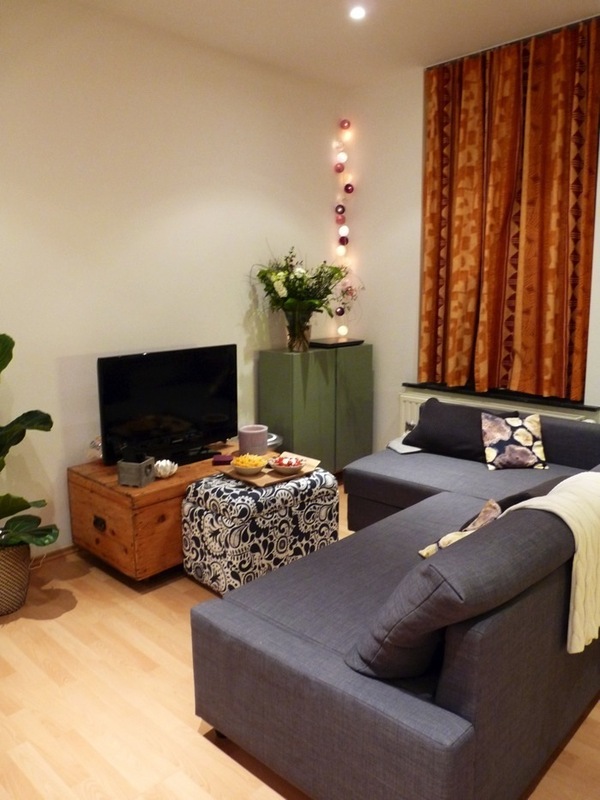 I always loved decorating and DIYing, so get ready to see more home related posts in the future!